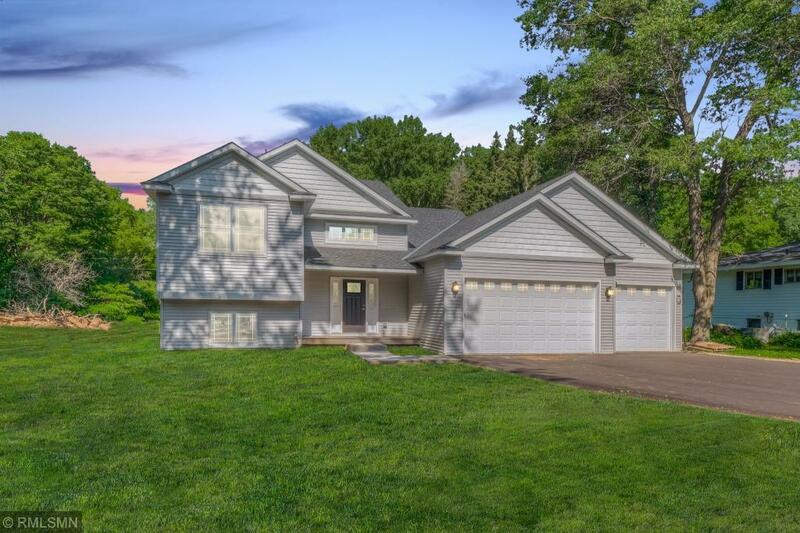 New Construction in Mounds View - Move-in Ready end of May! Popular floor plan w/ 3 Car Garage. Many upgrades, affordable price and 3 beds on one level. 9' ceilings, vaulted living room, SS appliances, custom cabinets, granite counter tops. Master has large walk -in closet and private bath. Lower level with 4th and 5th bedrooms, family room and exercise room fully finished. Special Foundation - R-25 Basement Insulation.